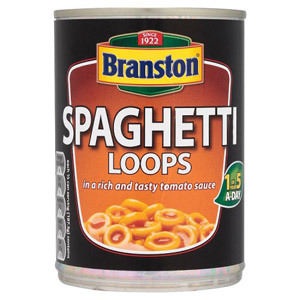 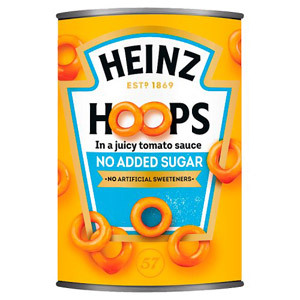 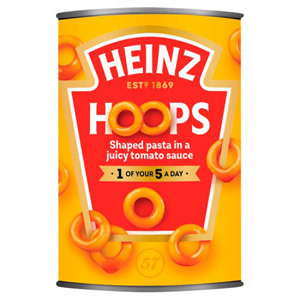 Remember when the only alternative to beans on toast was spaghetti on toast, or if you were lucky perhaps even spaghetti hoops on toast? 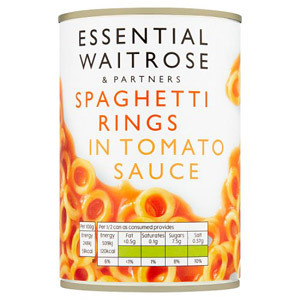 Well those days are long gone - today we have an almost overwhelming variety of tinned pastas to choose from. 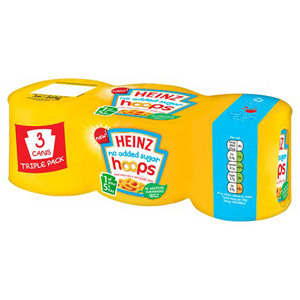 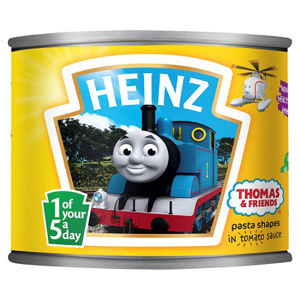 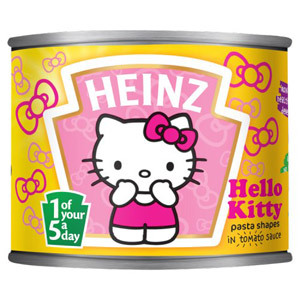 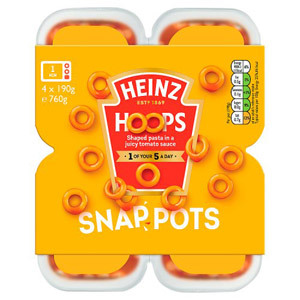 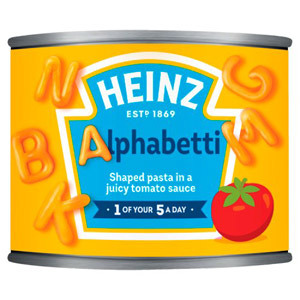 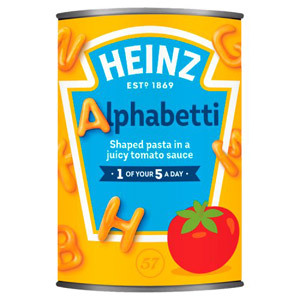 If you have young children you will be happy to know that they have been particularly well catered for in this modern tinned pasta revolution - make meal time fun with our selection of Hello Kitty, Dora the Explorer, Peppa Pig and Thomas pasta. 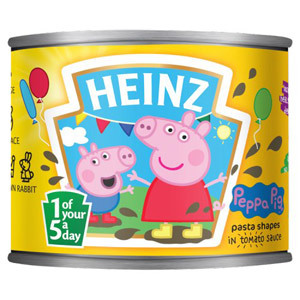 And don't worry, there is something for the adults too! 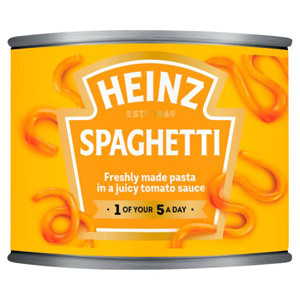 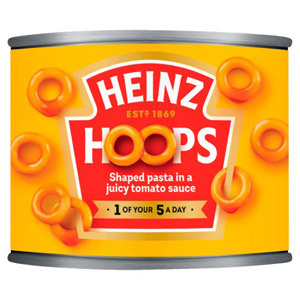 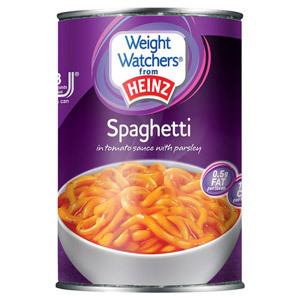 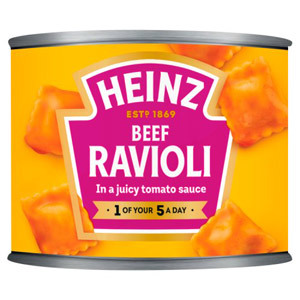 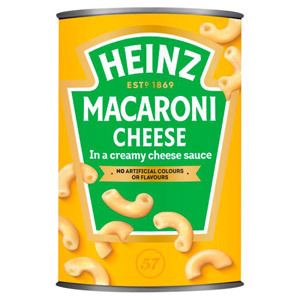 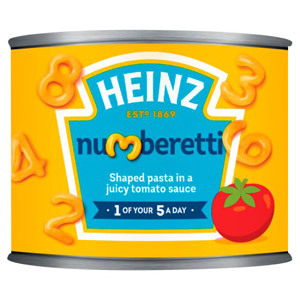 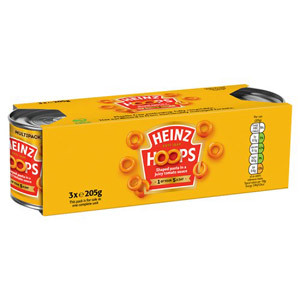 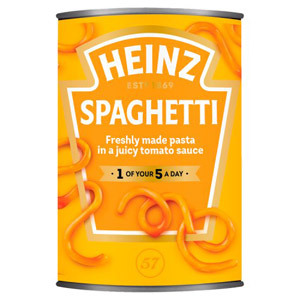 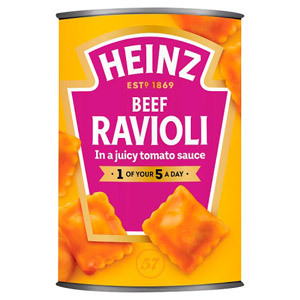 Tinned pasta comes in every conceivable variety, from classic ravioli or spaghetti with tinned sausages to the more adventurous spaghetti carbonara or spaghetti with pepperoni. 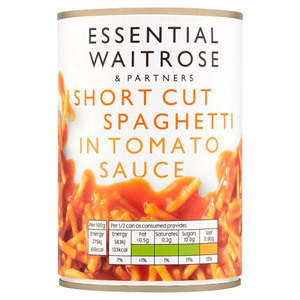 Whatever your preference, it's always good to have a few tins of pasta in the kitchen cupboard - they enable you to whip up a tasty meal in no time and you can't really go wrong with any choice of tinned pasta on toast!